Yusuf Çeşit » European Diving Centre Fethiye. 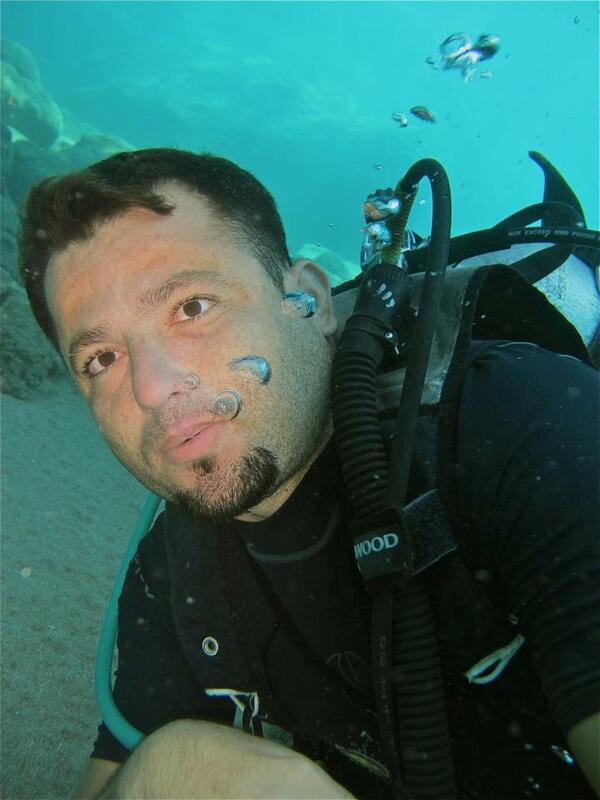 Yusuf is a Padi Instructor who has worked with EDC for many years. Yusuf knows the Dive sites around Fethiye like the back of his hand.